Recent reports indicate that restrictions on unregistered churches in Guangdong, China are tightening. Some churches have been asked to move out of their venues (commercial buildings), on the grounds that they are not registered religious venues. Some of these churches have congregations of 100-300 members. The increasing restrictions are making some landlords unwilling to rent property to unregistered churches to avoid any potential troubles with the authorities. Some churches have reached out to human right lawyers for help, which may result in elevated conflicts between the churches and the authorities. A local contact of Open Doors said the authorities invited him for a “tea meeting” and subtly advised him to limit his congregation size to less than 50 members. 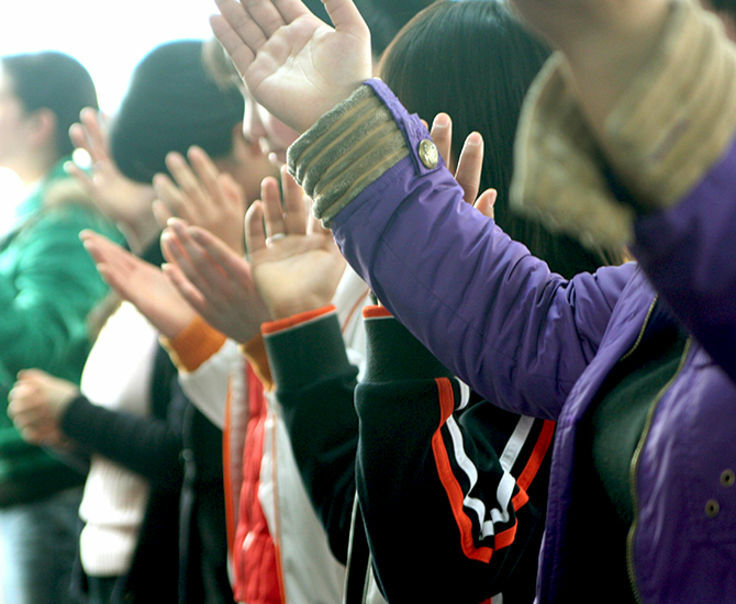 For more than a decade now, a congregation size of about 100 (or even more in some regions) has generally been considered “acceptable” in China. At least one of the local pastors plans to split the church into several new churches so that each does not exceed 50 believers. He is also considering renting residential apartments for the smaller church group meetings. Some local contacts observed that the religious restrictions in Guangdong have been tightening since the “Occupy Central Movement” in Hong Kong in 2014. The Chinese government views the “Occupy Central Movement” as a political movement related to churches in Hong Kong. Over the past several decades, churches in Guangdong and Hong Kong have been closely related and the former has received extensive support from the latter. Occasional reports also continue to surface of individual cases of official interference with Christian activities in other regions of China. Though each case is cause for concern, the number of cases represents a comparatively small percentage of the hundreds of thousands of churches in China. Please pray that local churches in Guangdong will have wisdom and courage to interact with local authorities, and that churches throughout China will continue to witness for Christ and grow in maturity amidst the uncertainty surrounding a potential increase in religious restrictions.